Dr. 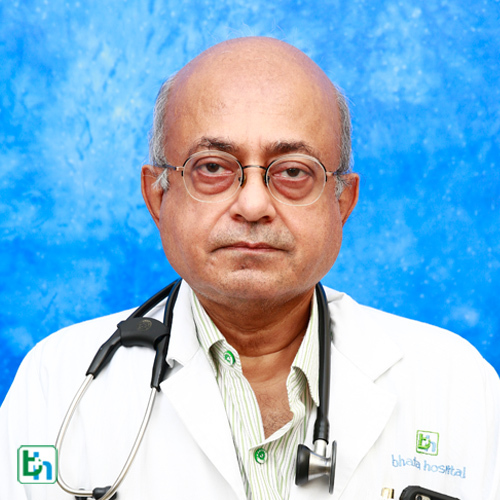 A.M. Bhagwati is renowned in the field of General Medicine with vast experience of 20 years . He has a vast expirence of more than 20 years.